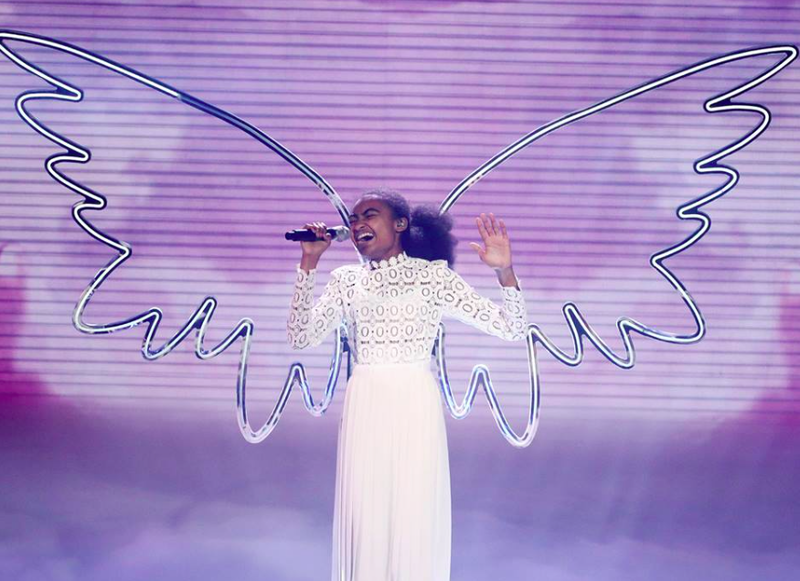 Britain’s Got Talent fave Jasmine Elcock set to sign to Simon Cowell’s record label? Britain's Got Talent favourite Jasmine Elcock is reportedly set to sign a contract to join Simon Cowell's label. We sit down with Jasmine Elcock, Ant and Dec’s golden buzzer choice! 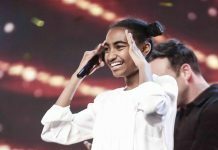 TwitCelebGossip sat down with 14 year old Jasmine Elcock following her amazing Britain's Got Talent audition.